This year’s NBA 2K16 was a year for firsts in my case: it was the first time I played as Center in My Career and managed to build a pretty flawless dude, and it is the first year that I waited even longer to play my favorite position (Small Forward) because I also had to build the perfect point guard in NBA 2K16 to share with you the guide. I know that most of the people prefer to play as PGs because they get to have control of the game and bag those threes like Ray Allen, so I decided to help you built the perfect player to play in this position. 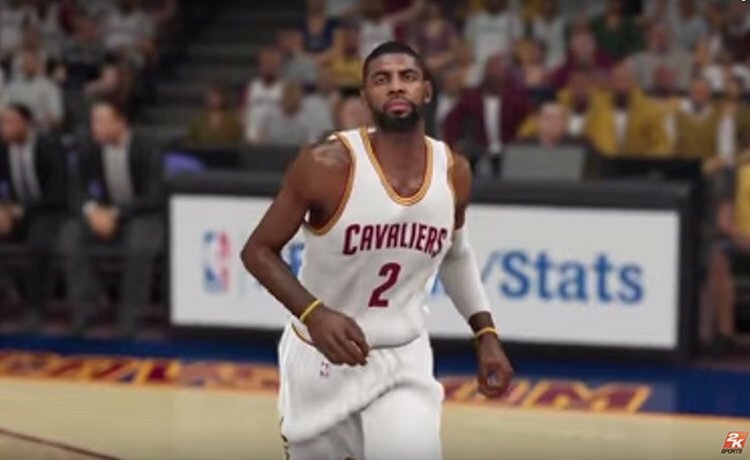 I’d say that I managed to do it, so I am sharing with you below my guide on how to build the best NBA 2K16 PG – point guard for a flawless My Career. It’s worth noting that, in order to speed things up, I used the tips I shared here for getting a 99 rating player – you can use them as well or just focus on playing the game regularly and getting there eventually. The methods you use to build the perfect PG in the game don’t matter as long as you follow these otherwise simple guidelines. The most important thing this year in NBA 2K16 when it comes to building a perfect player is getting the player’s height right: too much and it will lose some vital potential stat caps, too little and you’ll get blocked like there’s no tomorrow. And this is an especially sensitive area in the case of point guards. My suggestion would be to build a PG that is 6’3″ or 6’2″ (the differences are relatively small in terms of stat caps, but I’d personally go with the slightly taller one): this way, you will eventually build a player that will be fast enough to get past tall defenders which are slower and they’ll definitely have the height advantage over smaller ones. Make sure you get your weight to around 200 pounds – you don’t want to be too heavy and slow, but you don’t need to be excessively thin to be easily pushed around. A great way to start a game! Next, choose him as an Outside scorer – you will be able to bag the medium range shots as well, but you’ll be a beast from the 3 point line as well! Wingspan is also important here and I’d say that in this case, the longer is the better option since you will do well at stealing, interceptions and even blocking – you can go for the max without a problem. The other two don’t matter that much in my opinion, so set whatever you’re feeling comfortable with. Now that we have the player set up, it’s time to improve the skills! The best way to build the player is to max out everything BUT the Rebounds tab. Start with Athlete, Playmaker and Jumpshooter – but even them out with Defender, at least because you need to grow a balanced player. Once you have them to decent numbers, start investing in Inside Scoring as well, then max the others out. In other words, Inside Scoring is the last to focus on. Many people are going for Balanced this year and many will say that it’s the better approach. I don’t deny that, but I still believe that my recommended setup is the perfect one. So if you want to give a try, let me know about your results. I am curious to see if you are having the same great results as I did with this build.